Real Coffee never compromise on quality or taste. 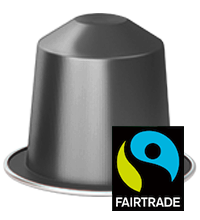 The reason why our Nespresso® compatible capsules are so affordable is because we don't spend lots of money on marketing, or on expensive capsules made of non-biodegradable aluminium. 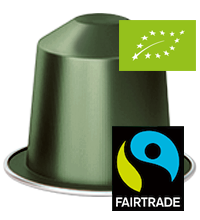 And because we believe that taste is everything, we only use the finest Arabica beans on the market. Arabica has a well-rounded but mild flavour, with a dark crema. However we do use Robusta beans in some varieties, like our Espresso Roma and Espresso Venezia, to offer a stronger flavour. 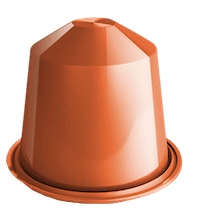 Espresso Vanilla. 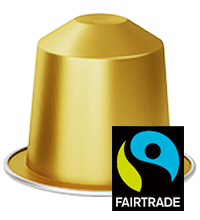 Pamper yourself with an irresistible cup of our brand new Vanilla Espresso - a true harmony of bold coffee and silky smooth vanilla. 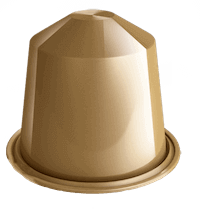 Espresso Caramel. Have a sweet tooth? 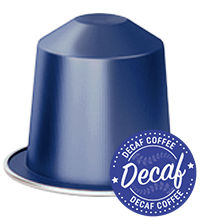 You can now enjoy the delicate taste of roast caramel as it mingles with bold espresso in our brand new Caramel Coffee capsules. 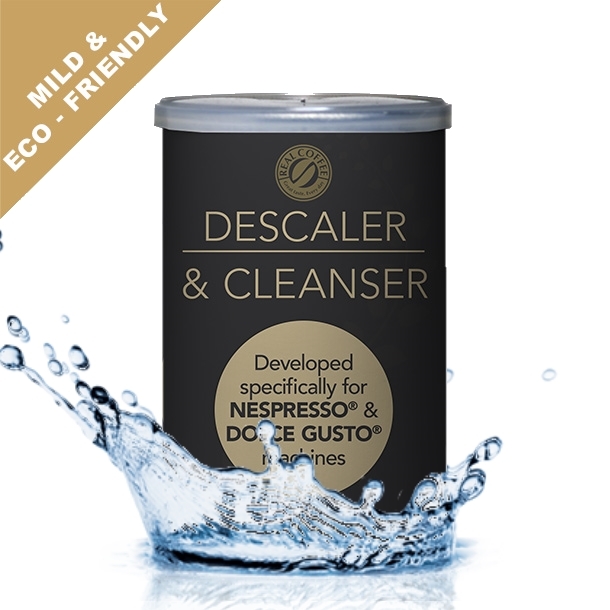 It's the simple way to add the delicious flavour of caramel to your Cappuccino, Caffe Latte or Macchiato at home - without the need for extra syrups or pods. Real Coffee's caramel-flavoured coffee is made from 100% Arabica beans and gently roasted caramel, which softens the intensity of the coffee. 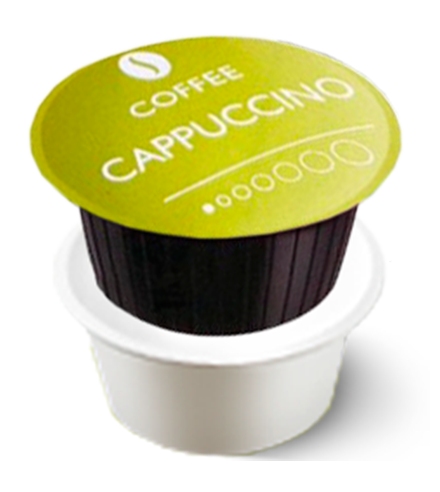 Order your capsules today - your sweet tooth will thank you! Enjoy a delicious cup of hot chocolate. 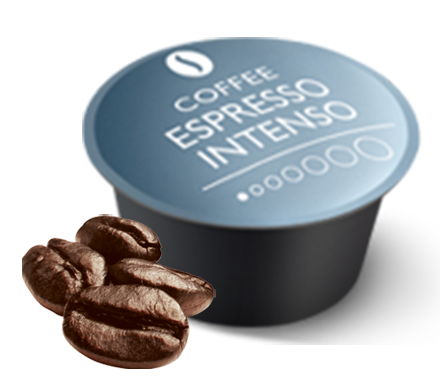 Our Hot Chocolate is sweet enough to bring a smile to any face – so now the kids can also enjoy your Nespresso® machine! For an indulgent treat, try your hot chocolate with whipped cream and grated chocolate on top. 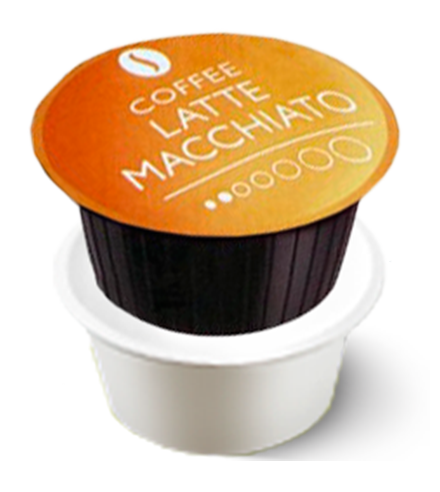 Or add a shot of Real Coffee espresso for the ultimate mocha. 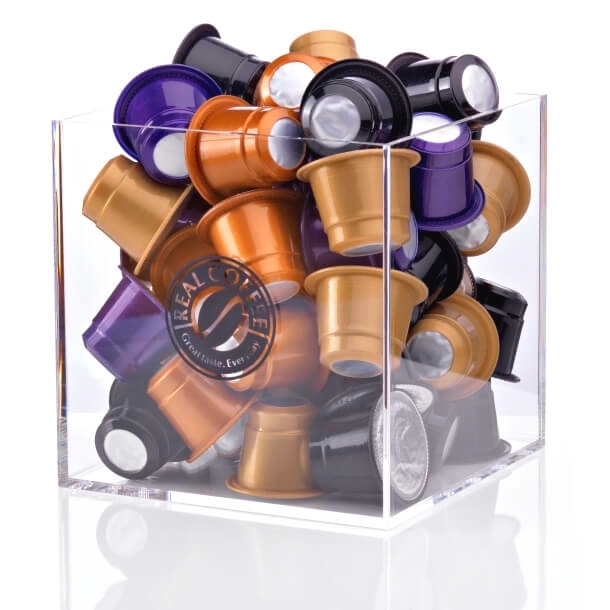 Mix your own XL-pack with 350 Nespresso® compatible capsules in 35 boxes. 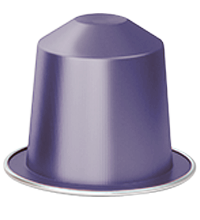 The best and most affordable coffee capsules. 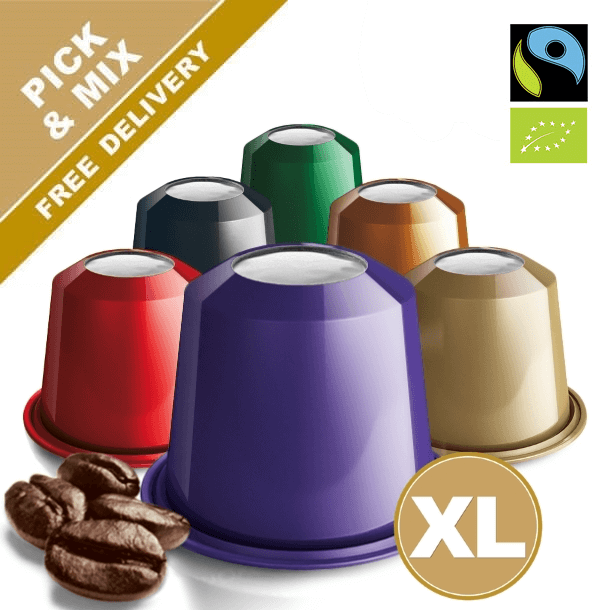 Even cheaper coffee pods with a discount? 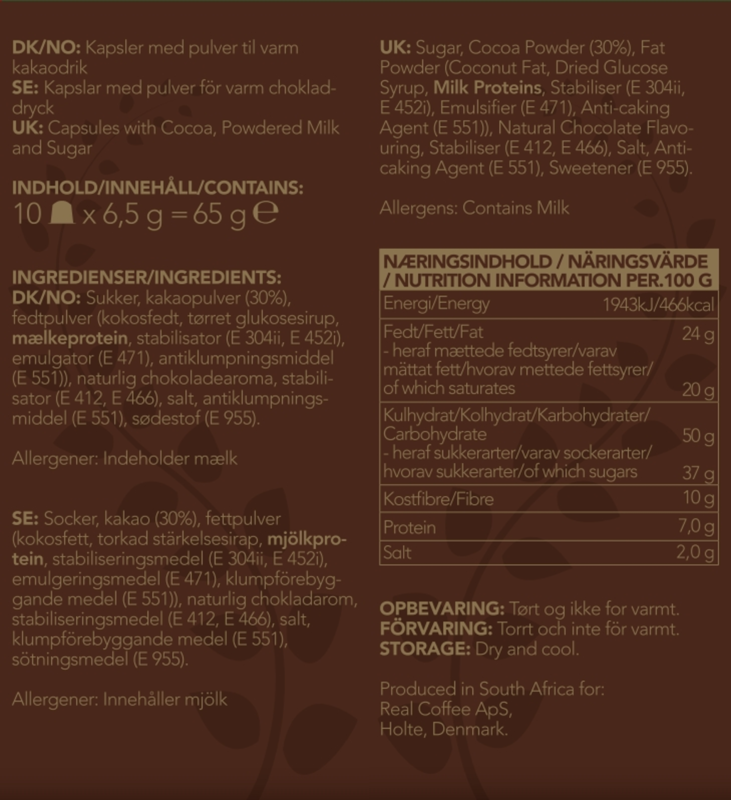 Then take a look at the Giga-pack. 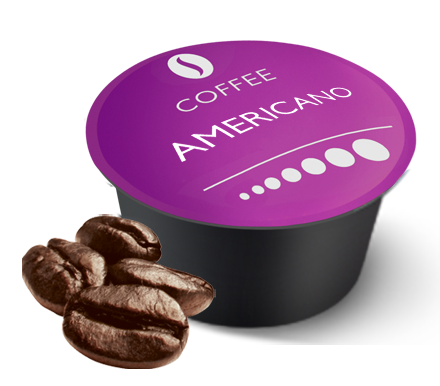 Never run out: Grab your coffee deal with flexible delivery and a welcome gift. Learn more here.